The Houston Coalition for Life is here to help you. We offer free pregnancy tests and free ultrasounds on our two buses and free pregnancy tests at our Blue Blossom Pregnancy Center. At the Houston Coalition for Life, we recognize the dignity of each woman and the critical role their informed decision will make as she considers the options that are legally available to her: parenting, abortion and adoption. When you first get that unexpected positive test result, some women wonder what they are going to do next. If you are at that stage when "I don't know what to do," we want you to know there are people standing by ready to help YOU! Please contact us to find out more about the free and confidential services that we offer. Houston Coalition for Life offers free classes on a variety of parenting skills and life stabilizing options and assistance with baby items. We also have a network of resources that assist mothers during the various struggles they face. Our staff members have worked with helping girls face a variety of crisis situations and if you are in need of assistance, we will work side by side with you to help you face the changes. Houston Coalition for Life carries out their mission outside of abortion facilities in the Houston Area, and we talk with women considering abortion almost every single day. Staff can walk you through an honest look through facts about abortion as well as the risks that follow a procedure that is so sensitive, a lot of misinformation is out in the mainstream public.  We also can fill you in on specifics regarding certain abortionists in the Houston Area. Houston Coalition for Life is not an adoption agency. However, we can talk with you through the process of open, semi-open and closed adoptions. We also can refer you to a number of adoption agencies based on specific preferences; many people do not realize how much involvement a birthmother and birthfather can have in choosing a future for their child. A number of our staff have family members who have been directly involved in the adoption process. Every effort is made to ensure the absolute accuracy of all information contained on this site. If you have documentation demonstrating any factual inaccuracy, please let us know.